Battleship New Jersey Museum and Memorial . on behalf of Home Port Alliance For the USS New Jersey, Inc. The World’s Greatest Battleship is working to acquire four unique artifacts that helped America win World War II and stop North Korean aggression. If the ship does not obtain these artifacts soon, they may be lost forever. With your help, the Battleship can obtain three 16” gun barrels used on the ship in WWII and Korea. They were replaced in the 1950s and are in storage at a Navy yard in Virginia. The Navy plans to cut them up for scrap. The Battleship plans to put one of the barrels on display at the ship for visitors to see up close. 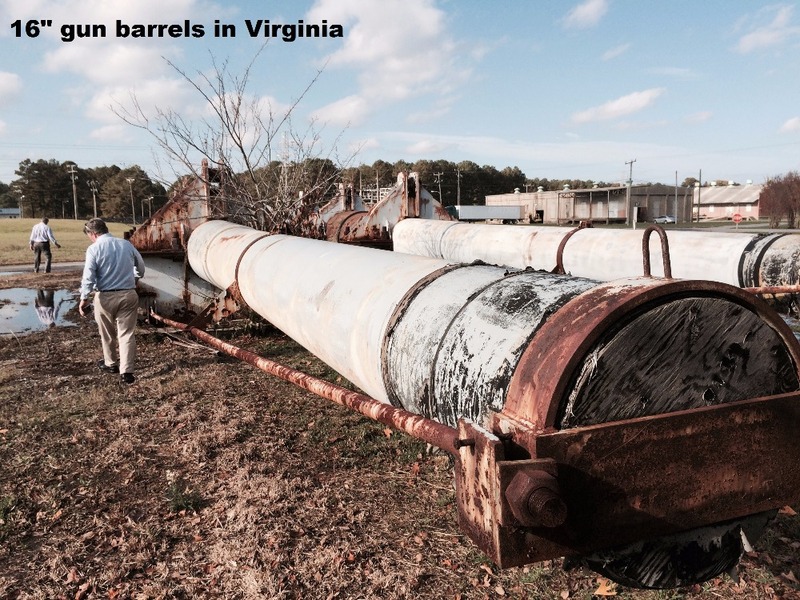 Under the proposed plan, the second barrel will go to the PIDC for display at the Philadelphia Navy Yard where the Battleship was launched on Dec. 7, 1942, and the third barrel will go on display in Basking Ridge, NJ. 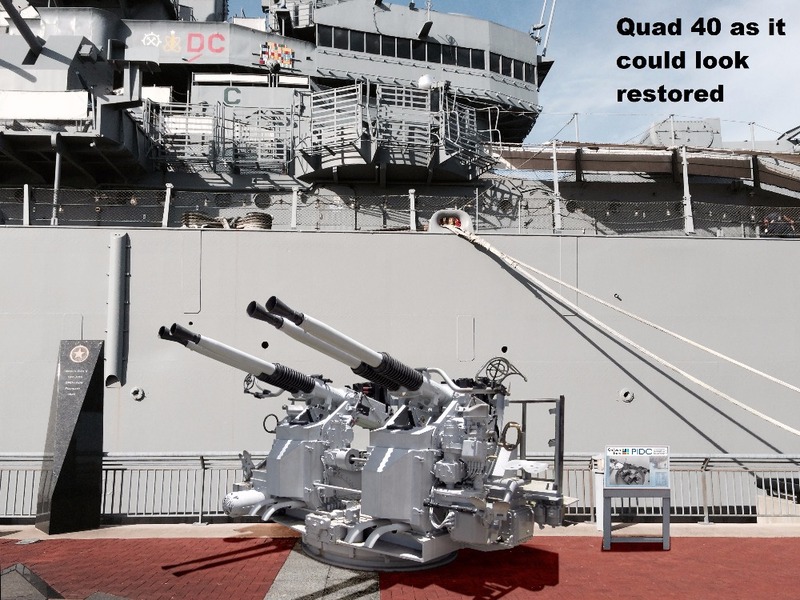 The PIDC plans to donate to the Battleship a Quadruple 40mm Bofors Gun Mount, used aboard the Battleship in WWII, that is currently on display at the Navy Yard. 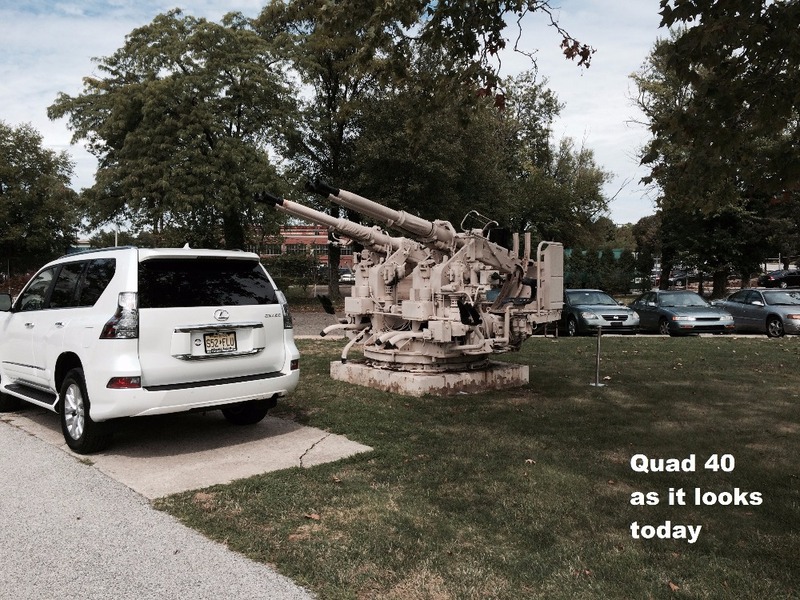 This is the last Quad 40 in existence from the Battleship New Jersey! Transporting, restoring, and displaying these artifacts is estimated to cost $200,000 and the clock is ticking. As part of the “40 For The 40” campaign, the Battleship is looking for 40 individuals and/or organizations to donate $5,000 or more towards this project, but any size donation helps! The names of the 40 largest donors will be engraved on a plaque near the Quad 40. Donor's name on plaque at Battleship, with teak plaque for donor, and all other rewards listed below. Limited to the 40 largest donors to this project. $1,000-4,999 donors can can receive a knife made with teak and steel from the Battleship. Includes all other rewards listed below. $250-999 donors can receive a Glass Sculpture on a stand hand crafted from a piece of the Battleship’s original teak decking. Includes all other rewards below. $40-249 donors will receive a membership, which allows free admission to the ship for a year. Includes all other rewards listed below. $22-39 donors will receive a free ticket to the Battleship New Jersey and all other rewards listed below. 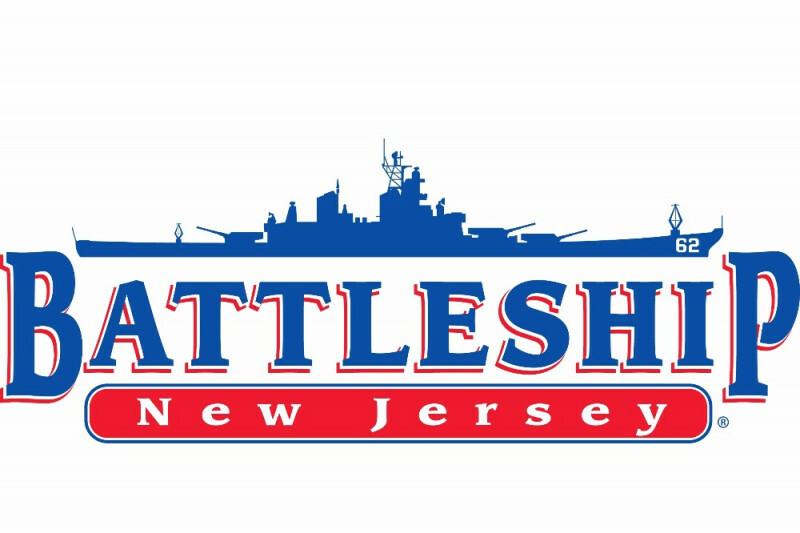 $5-21 donors will receive a Battleship sticker, an invitation to the opening of the new exhibit, and be listed in the program for the opening of the exhibit. I care for My History and wish to see this Monument preserved.